Pawn Palace is an authorized Glock dealer. 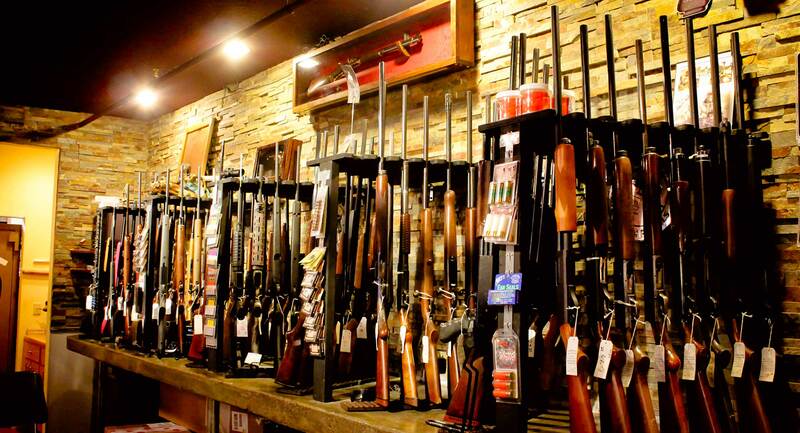 We have a huge selection of rifles and pistols of almost any type and caliber. We also sell our ammunition at rock bottom prices. We have a wide variety of traditional pieces as well as the hard to find unique handcrafted works you won’t find anywhere else. 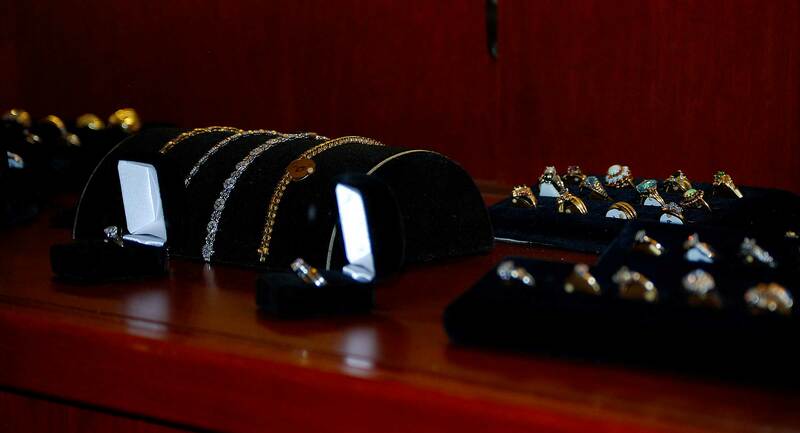 We also buy and sell gold. We have more guitars than Ozzy, and at low prices you won’t find anywhere else. 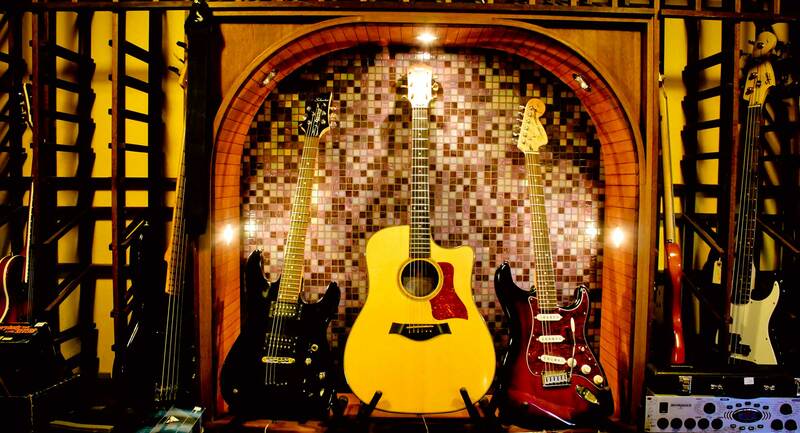 Come in today to see our guitars and amps as well as drums, keyboards and recording equipment. We have a large variety of items at rock bottom prices. From laptops and game systems to smart TV's, we probably have what you are looking for. Shoot now pay later. With this easy low interest finance solution. Find that unique item on your wish list or pawn your items for extra cash.